Kiel Cathers, lead singer of folk rock behemoths The Logues wards off the huddled masses of Eoin McLove fans in this hilarious send up of Daniel O’Donnell. DJ and musician Graham Harrison has to cure The Plague befalling Craggy Island, as the whole place is coming down with rabbits and Ted and Dougal desperately search for a ways to get rid of them - on the eve of Bishop Brennan's impromptu visit! 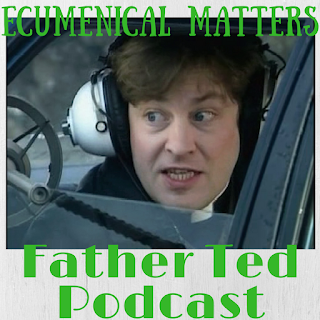 Mrs Doyle puts her mechanic skills to use on Len's car, while Jack confuses his rodents.